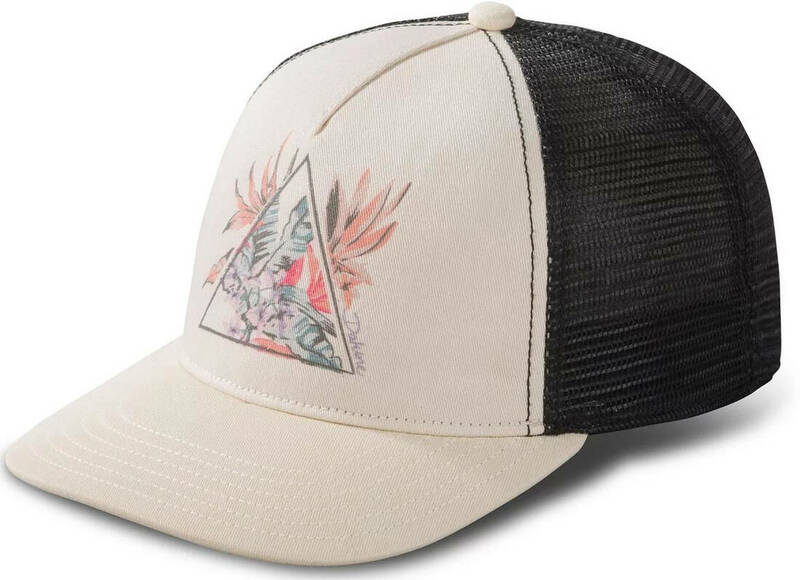 Grab an instant style refresher with this classic trucker cap, with snapback closing and logo printing up front. Sculpted to fit women's heads better with a shorter crown and a slightly smaller circumference. Made from 57% Polyester and 43% Cotton.